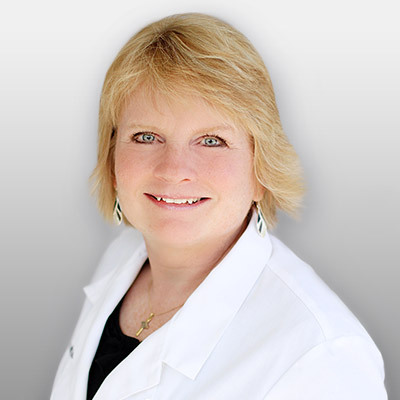 Dr. Palmer is a Diplomat of the American Academy of Dermatology, an active member of the Iowa Dermatologic Society, and the state dermatology representative for the Committee on Medical Services for the Iowa State Medical Society. She’s also been an active member of the P.E.O. Sisterhood (Philanthropic Educational Organization) for over 30 years. In her spare time, Dr. Palmer enjoys playing pickleball and card games with her family, walking her dog, and spending time with her extended family and friends.